Chapel held at 8:40am on Wednesday mornings unless otherwise noted. School Board voted to hold school this day instead of teacher in-service as originally planned. Welcome to the St. John Lutheran School, Alma, Kansas website. As you browse through the various links connected to this site, you will see why St. John Lutheran School has earned its outstanding reputation for providing children with a high level of competencies in all subject areas that far exceeds the basic requirements and minimal expectations in most school settings. We are fully accredited by the National Lutheran Schools Accreditation commission. We are also approved by the Kansas Department of Education. Our teachers are all highly qualified and meet certification standards for the State of Kansas. The dedication and love, which comes from this staff shows in every area of our instructional and social programs – making St. John Lutheran School a respected and nurturing environment from which children learn and grow into leaders. We have the great pleasure and honor of emphasizing Christian teachings and activities that develop in our students, a strong, secure, and independent child who knows the importance of a faith walk with our Lord and Savior Jesus Christ. This allows Christ’s teachings to guide them in their daily lives. The academic program at St. John Lutheran School concentrates on allowing children to reach their full academic potential. We continually evaluate our educational programs and will make changes, as needed, to keep our students performing at levels above grade level expectation. 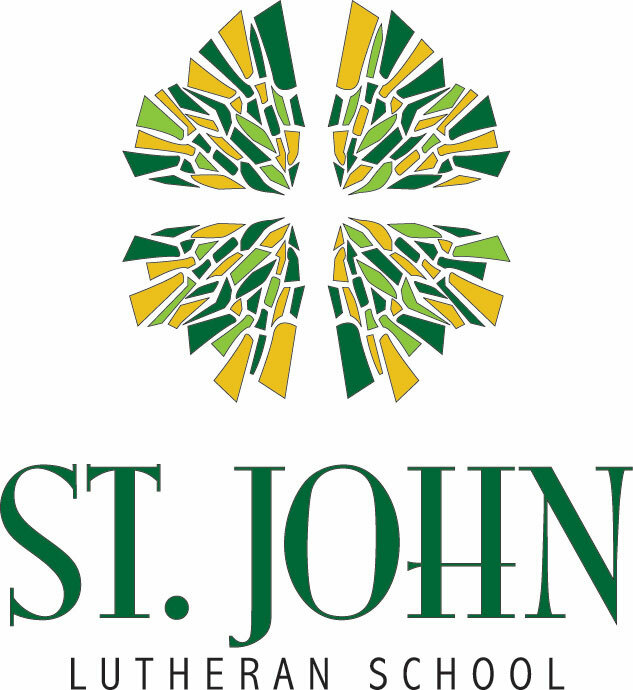 If you would like more information about St. John Lutheran School, please feel free to contact us by phone at 785-765-3914 or email us at schoolofficestjohnalma@gmail.com.